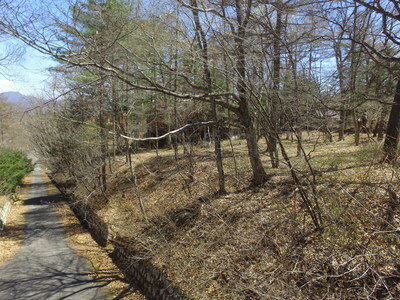 Flat corner lot near national reserved forest. Sengataki villa district is the Karuizawa's largest villa district originally developed by Seibu Group. It is located at northwest to Naka Karuizawa. There are four districts in Sengataki, which are West, East, Central, and Yamanote districts. Sengataki West district has relatively large, less-slope, and well proportioned divisions compared to other districts, and therefore it is most popular among those Sengataki villa districts. This land lot is a flat lot at a road corner, facing the north border of Sengataki West district. There is a national reserved forest northbound from this lot. It is outside the Sengataki West district, but benefited from nice atmosphere of that upscale villa district. You can see stylish villas and cottages in its neighborhood at both its northeast and southeast sides. It has easy access from major traffic road of National Route 146 by following a major town road which runs west from R146. Location convenience is good, too. 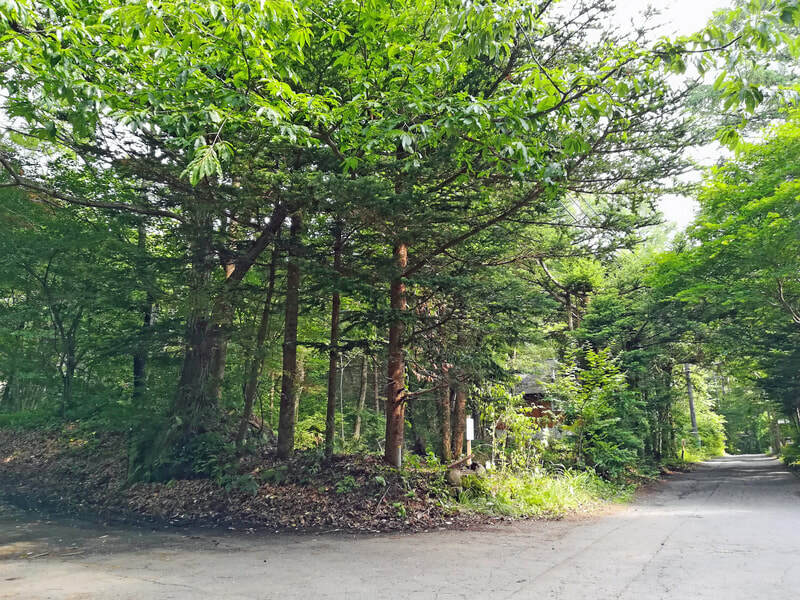 Will you start your Karuizawa life from here?